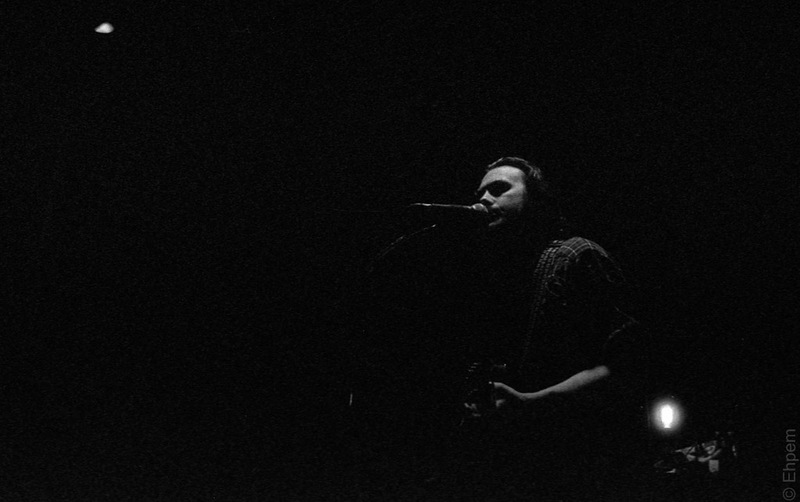 Another shot of the Sam Weber band, underexposed, on film. Minimalised, I guess you could say. Olympus mjuii, Ilford Delta 3200. Film developed commercially, scanned with Epson V700, edited in Lightroom. Thanks Ashoke – sorry for late response, super busy right now. I like how these underexposed images give that other-worldly feel. I recently shot my first 5 rolls of Tri-X and this thing compresses highlights like crazy sometimes … the lack of shadow details makes for a very interesting image … will share one such image sometime soon. That will be interesting to see. I am so far behind on viewing blogs but in a week or so I will be over the deadline mania.